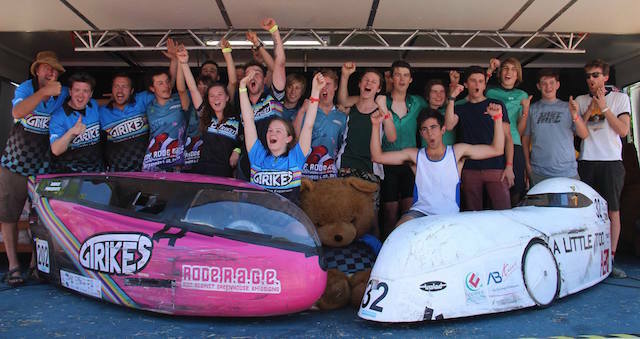 Relive some of the scenes from the 2017 RACV Energy Breakthrough Secondary HPV and EEV Trial, where 111 teams rode through all four seasons over 24 hours. Produced by Harry Mustey, Jaydon Flynn and Ty Hall. Day 2 – HPV Class A (Primary) – Ready, Set, Race.. It's a tad late, but it's here! Check the final 2016 EBTV Daily Wrap video from Sunday, with host Fraser Stewart. 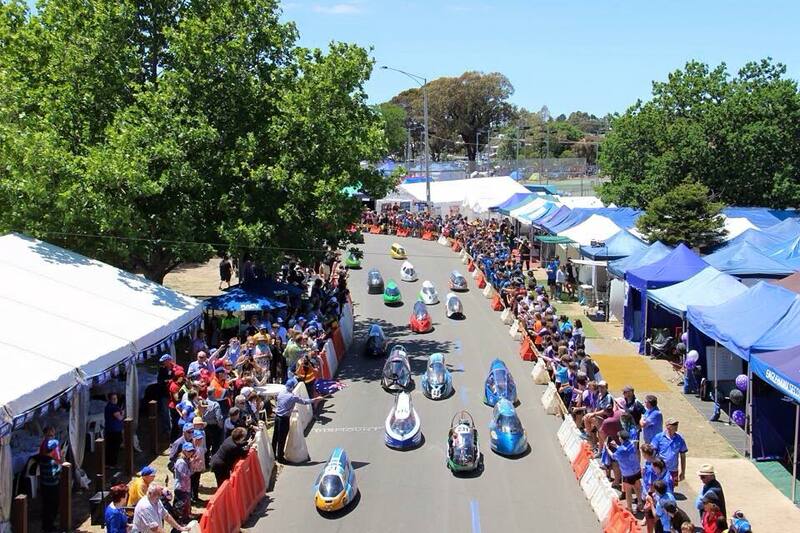 Share with your families and relive some great memories and one of your best weekends of the year at the Maryborough, RACV Energy Breakthrough. Saturday is always the busiest day of the RACV Energy Breakthrough. With all Primary HPV and Pushcart events escalating to their epic conclusions, and all Secondary trails commence. With innovation, a junkyard challenge, a VIP luncheon and Eye of the Tiger playing at least four times, Saturday was exciting, hectic and eclectic.